This article provides an overview of how every trader should use moving averages to improve and accelerate trading. 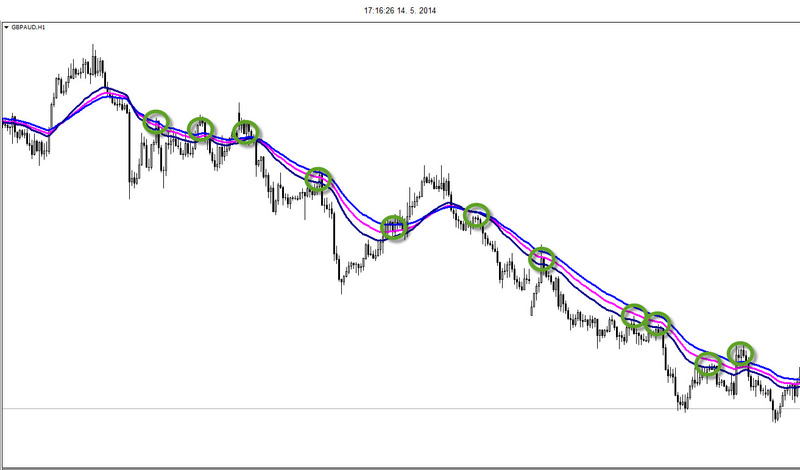 Therefore, this article offers the 3 hidden secrets of the moving average in forex. Let us know if we missed one! 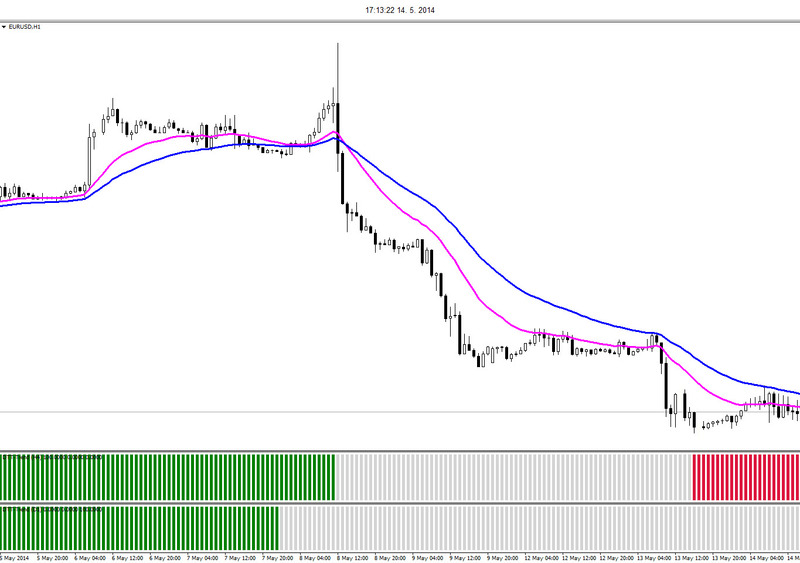 The moving average is a great indicator, primarily because of its simplicity. It is also due to its ability to produce various types of analysis. The combination of simplicity and depth along with other characteristics, such as consistency (calculated the same way) and dynamics (moves along with price), make it a win-win for all traders. Whether there is a trend in play – In a trending environment price and various moving averages are aligned. When there is a retracement or reversal occurring – In a retracement/reversal scenario price is headed back to the average. Where there is a lack of a trend – In a range mode, the (long-term) moving averages are flat or close to flat. But there are more (hidden) advantages to them! Before we dive into it, let’s discuss the criticism which is regularly given to moving averages. Traders usually point to the fact that moving averages are lagging. Therefore, it is not a worthwhile indicator. Nobody can dispute the fact that they are lagging. It is a costly miscalculation if a trader discards moving averages as a viable indicator. By using the 3 hidden secrets of the moving averages together, with multiple time frame analysis, a trader can greatly benefit from moving averages as an indicator. Moving averages are perfect targets when divergence occurs! As price builds on a trend with either higher highs and lows OR lower lows and highs, the trend eventually reaches an exhaustion. This is due to the momentum fading away with each subsequent newer higher or low. Read more about the divergence definition, divergence example, and its uses. The interesting point is: did you have a particular target in mind when viewing divergence? (For reversal traders this could take profit place, for trend traders this translates into how long the filter is valid). The hidden secret is that on average – when divergence appears – a trader can expect the price to retrace at minimum back to an intermediate moving average (anywhere between 100 and 150 ema). Obviously, it’s possible that the price can sometimes miss the moving average band. But only if price hits or comes close to these moving averages can a trader consider the divergence to be irrelevant for future price movements. Not everyone is a big fan of physics, and I am one of them as its tough material. 🙂 However, gravity is a concept that has a simple effect on our lives. We stick to our planet Earth because of it. Price and moving averages have a similar relationship to each other as humans with earth. Here is my modest explanation of physics. As humans gain speed, we can temporarily jump away from the planet despite the effects of gravity. When we lose speed, the gravity pulls us back to the Earth. The more speed we have, the further and higher can jump. The great basketball legend Michael Jordan is the best example. The same can be said about price and moving averages. When the price has more momentum (speed), it is able to travel more distance away from moving averages before being pulled back due to the moving averages and gravity kicks in. When the price has a little momentum, it is unable to go far before the gravity of the moving averages pulls it back to its average. The angle of 2 faster-paced moving averages and the difference between them will indicate whether the price has sufficient speed to break away from its average. The best moving averages for momentum readings are ones between 5 and maximum 40 ema. A trader could choose 5 and 10 emas for instance, or 10 and 20 ema or 20 and 40 ema closes. 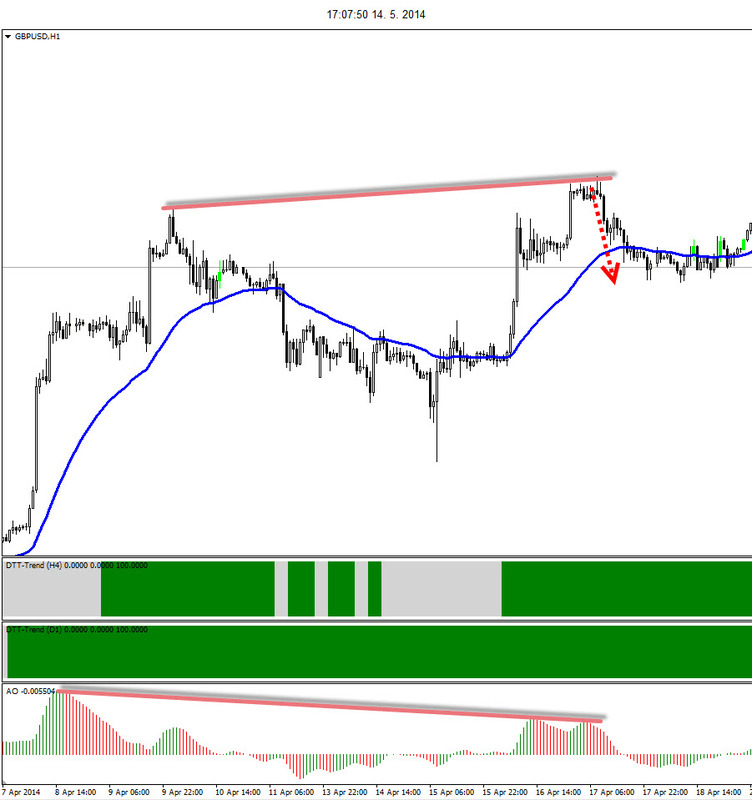 The gap between the 2 ema’s will indicate the momentum and hence speed of price. Our SMI momentum indicator would do the same of course, but with less effort on your side. The hidden secret # 2 part discusses the speed part of the equation. This section focuses on the gravity part. How does a Forex trader know whether gravity is in play and how strong it is? The answer is simple: check the angle of the moving averages. In this case, intermediate moving averages are in fact the best for representation of gravity. Anything between 30 and +/-80-100 ema would do well. If the moving averages are FLAT, and they have NO angle moving averages, they have a very high gravity pull. The price will have a lot of problems trying to move away from the average. If the moving averages are ANGLED, and they are NOT flat moving averages, they have a very low gravity pull. The price will succeed quicker in trying to move away from the average. The moving averages, in fact, turn into dynamic support and resistance. When the price does get back to them, it can use these levels as a rough area for trend continuation (bouncing area due to Support and Resistance). Here is a strategy you can read about and its called risk to reward ratio. For some of you, the “3 hidden secrets of the moving average” are known. For others, it may be new. Irrespective of that, what do you think of the above concepts and what are your experiences in trading? Please share your comments on additional ways to use moving averages that we did not mention or leave a comment below if you have any questions on using moving averages!